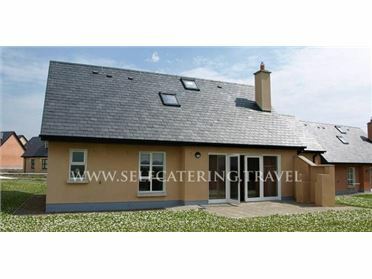 Gap of Dunloe is a traditional, detached cottage, just 3.5 miles from the village of Beaufort in County Kerry, nine miles from the town of Killarney and can sleep eight people. This all ground floor cottage has three double bedrooms (one with an en-suite), a twin bedroom, a bathroom, a shower room, a kitchen with dining area, a dining room with woodburning stove and a sitting room with an open fire, plus a conservatory. Outside there is off road parking for three cars and a lawned garden to the front and rear, along with a rear patio and furniture. Gap of Dunloe is a lovely base for your Irish holiday, with the popular town of Killarney nearby.